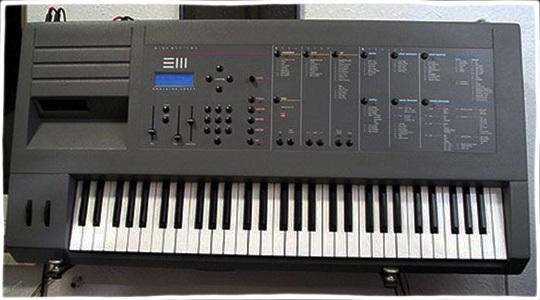 The Emulator III was introduced after the discontinuation of the Emulator II in 1987, and was manufactured until 1990. A rack-mountable version was introduced in 1988. It featured 4 or 8 Megabytes of memory, depending on the model, and it could store samples in 16-bit, 44 kHz stereo, which at the time, was equivalent to the most advanced, professional equipment available. The sound quality was also improved greatly over its predecessors, with quieter outputs and more reliable filter chips. 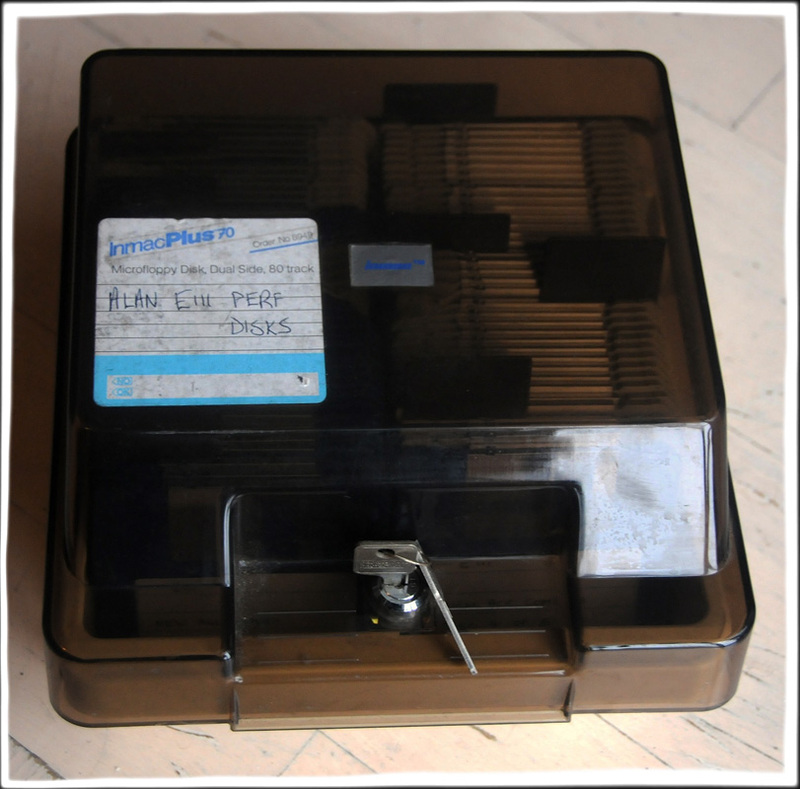 It features a standard 3.25” floppy disk drive, a 16-channel sequencer, a fast processor, an internal 40 Mb hard disk, 16-voice polyphony and a SCSI interface to allow the connection of an external hard disk or CD-ROM player. The filters are still analogue filters, hence the sampler’s ‘warm’ sound. The keyboard has aftertouch too. 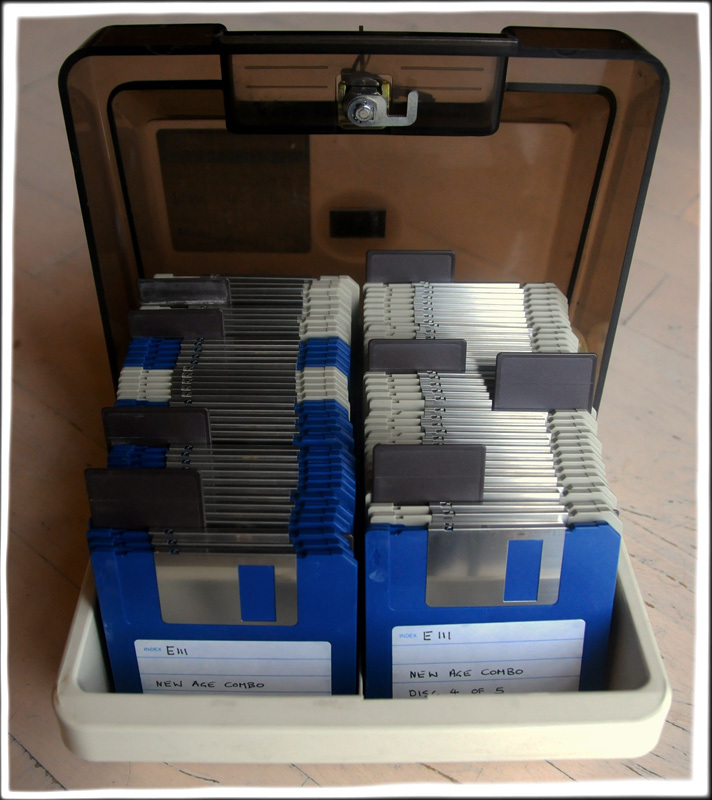 Included with this item are approximately 75 floppy discs, each containing library samples. These are comprehensive and will function in any working Emulator 111.